Marvin Alvarado-Gonzalez, 17, Killed in Beaufort Car Accident; Can Family Seek Justice? As the details of this tragedy continue to develop, and depending on who is deemed to be at fault in causing the accident, the family of Marvin Gonzalez may elect to seek justice and file a civil claim for his wrongful death. Additionally, any other victims of this incident may individually pursue legal claims for their injuries. Based upon its extensive experience and success handling these types of motor vehicle claims, The Murray Law Firm suggests that the victims and their families should retain an experienced personal injury firm to protect their interests and ensure an unbiased investigation. Photographs of the roadways and vehicles involved and a review of surveillance footage from nearby businesses or properties, if any exists, will need to be performed immediately before any evidence is damaged or destroyed. The Murray Law Firm has obtained over $100 million dollars in verdicts and settlements for its Clients, including for victims of motor vehicle accidents such as this one. We represent our Clients on a contingency agreement, which generally means that no fees or payments are owed until and unless we recover. Anyone seeking further information or legal representation is encouraged to contact us via e-mail (click here) or by telephone at CALL NOW: 888-422-1616. Consultations are free and confidential. 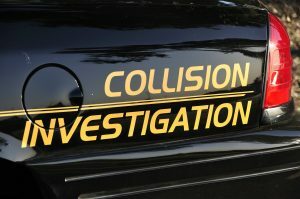 A fatal Clearwater pedestrian accident reportedly claimed the life of 63-year-old Mark Evans Friday, January 18, 2019. 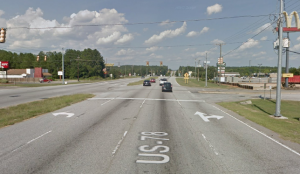 The South Carolina Highway Patrol told News 10, Mr. Evans was attempting to cross the road when the fatal collision occurred. As the details of this tragedy continue to develop, and if the driver is found to be at fault, Mark Evans’ family may elect to file civil claims for their loss. 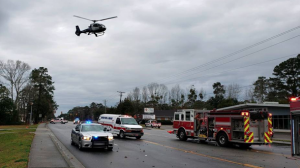 55-year-old Valerie Annette Davis was killed in a SC-34 collision in Greenwood Monday afternoon, January 21, 2019. 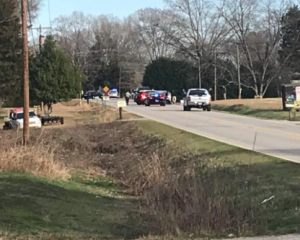 Greenwood Co. Coroner Sonny Cox told 7 News, another driver “was in the process of passing a vehicle when he hit [Ms.] Davis’ vehicle head on.” Tragically, both drivers succumbed to fatal injuries at the scene. As the details of this tragedy continue to develop, Valerie Annette Davis’ family may elect to file civil claims for their loss. Based upon its experience and success handling motor vehicle accident cases, The Murray Law Firm suggests that the victim’s family should retain an experienced personal injury firm to protect their interests and ensure an unbiased investigation. 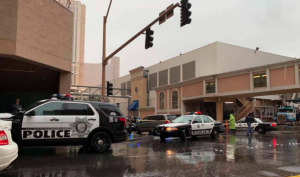 Photographs of the vehicles and roadways involved and a review of traffic surveillance footage will need to be performed immediately before any evidence is damaged or destroyed.